When it comes to area rugs, don’t settle for anything less than a professional rug cleaning. Sure, it may be tempting to tackle the problem yourself, but that plan could backfire. Why? Because area rugs require a gentle but effective approach to cleaning. Cleaner Carpet Naturally is a professional rug cleaner with trained technicians who know how to handle the delicate fibers in your rug. 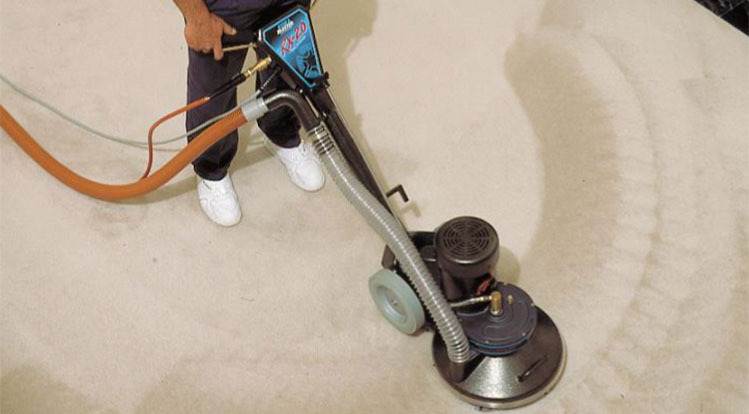 From expensive heirlooms to everyday mud blockers, the professional rug cleaners at Cleaner Carpet Naturally know what’s best for your area rugs. We deliver exceptional, on-time service you can trust. After years in the carpet cleaning business, there’s no reason to risk your area rug cleaning with anyone else. And you certainly don’t want to attempt this highly specialized task yourself.